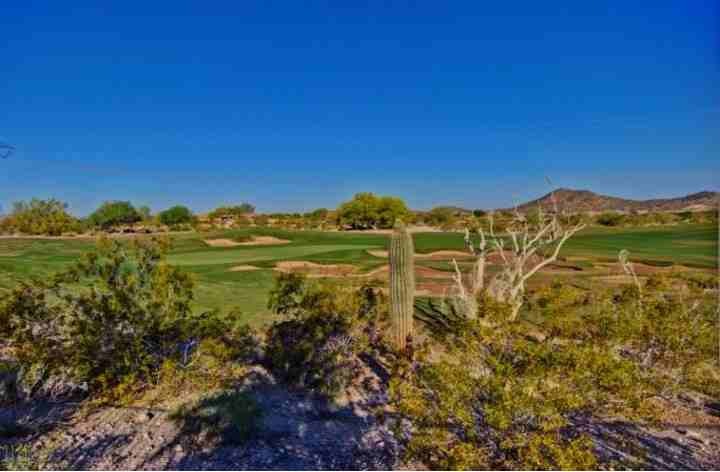 Estrella Mountain Ranch is golf community located in the foothills of the Estrella Mountain Range in Goodyear, Arizona. Both full-time and part-time residents are drawn to Estrella Mountain Ranch for all the amenities it offers. In addition to having a Jack Niklaus Golf Course it boasts two lakes for fishing, kayaking and paddle boating, sand volley ball, tennis courts and a residents club with fitness center, swimming pool with tube slides and a year-round heated lap pool. Below are the latest listings for sale in Estrella Mountain Ranch. Our Russ Lyon Sotheby's Real Estate Experts can guide you through the homes currently for sale and help with your search for the perfect home in Estrella Mountain Ranch. To set up a private tour of any home you see here contact us at; 888-316-4622.